Mission accomplished! 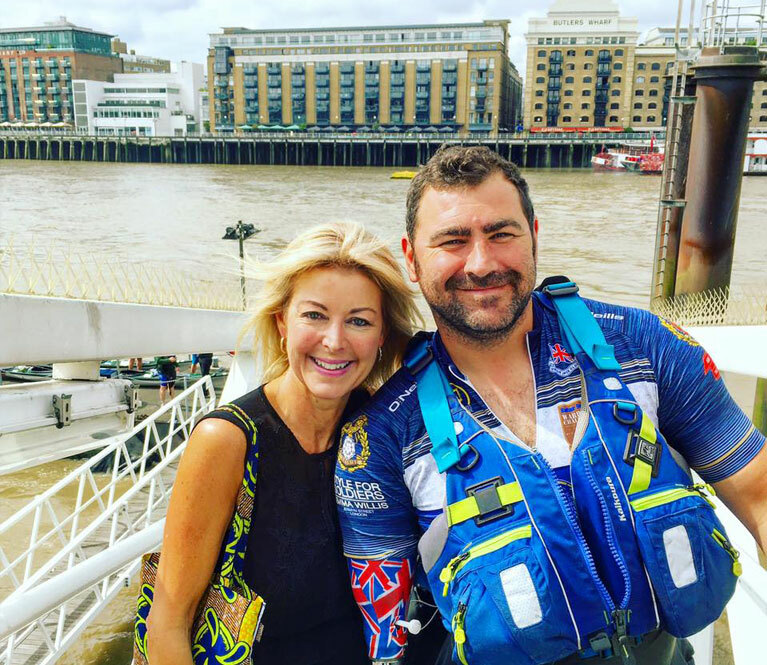 The Warriors made it to Westminster Bridge and on schedule, their achievement was nothing short of remarkable! 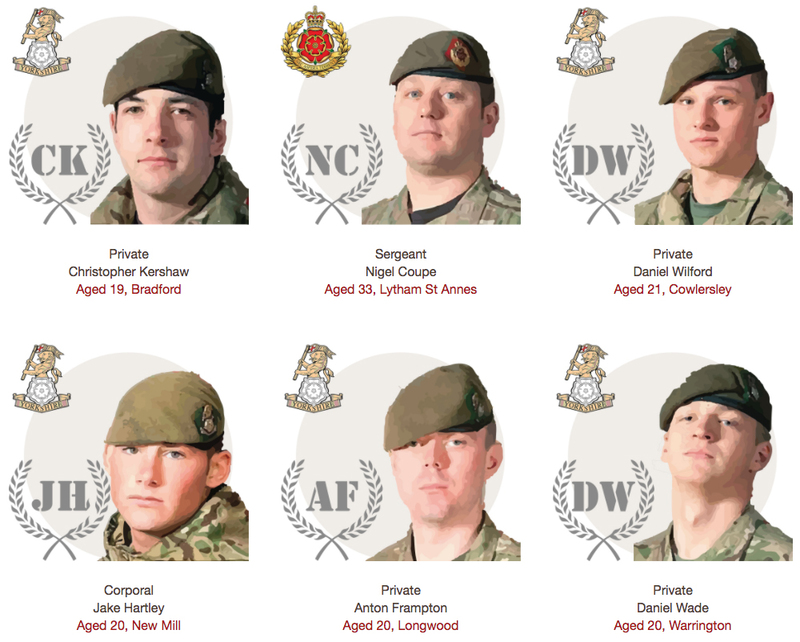 The Warrior Challenge honours the memory of 6 men who lost their lives on the 6th March 2012 while serving in the Kandahar province, Afghanistan. 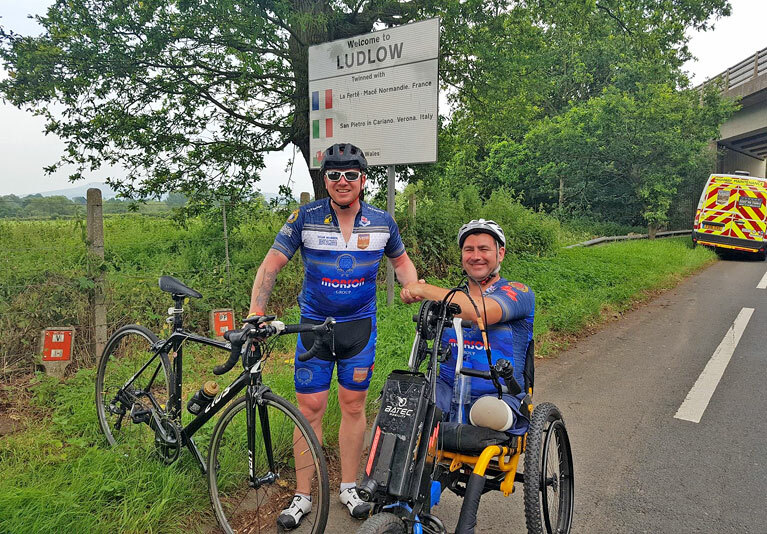 Andy Reid and Glen Hughes are both veterans of the Afghan War, each with life changing injuries, some visible, others not so. 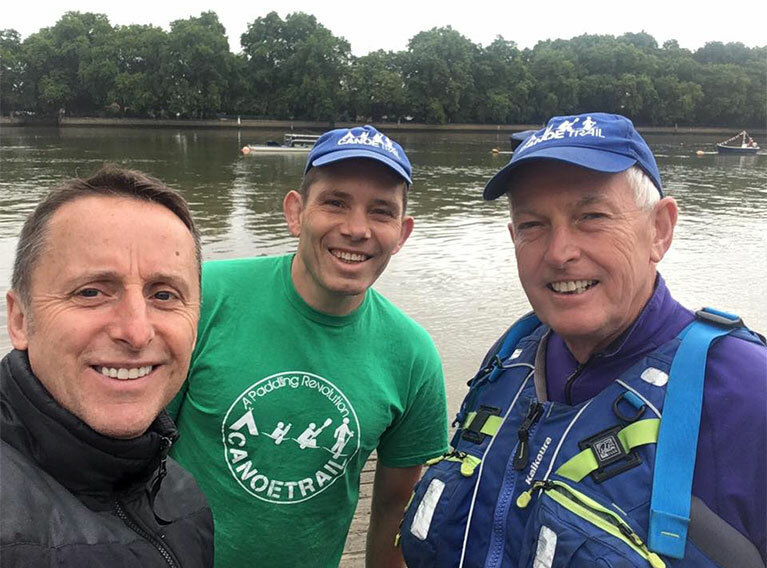 Andy & Glen cycled 400 miles, kayaked 125 miles and ascended 17,500 feet in 14 days, they were supported the entire route by e-foods’ Commercial Director and fitness guru Andy North! 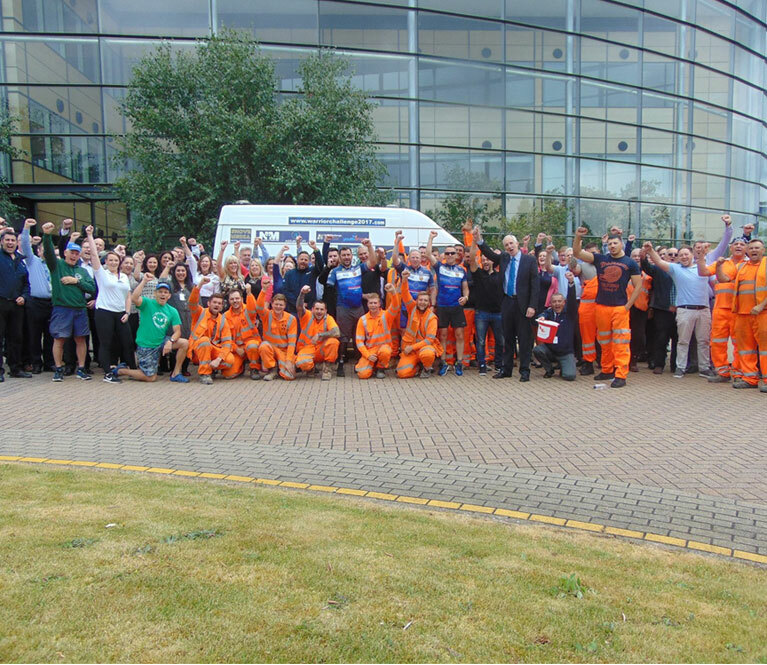 The story of The Balfour Beatty Warrior Challenge 2017 - The trials, tribulations & triumphs of our heroes! 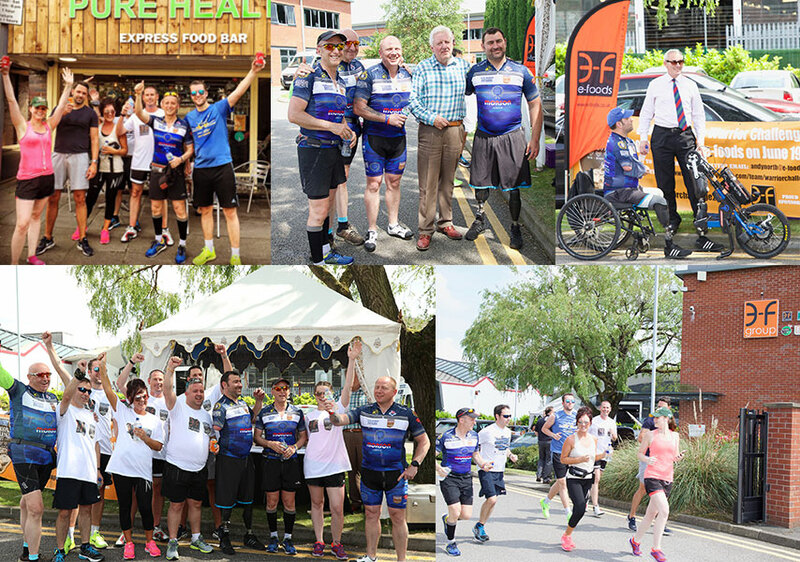 The Balfour Beatty Warrior Challenge set off on June 16th 2017, from Lytham St Annes, after paying their respects at the Cenotaph in Ashton Gardens. 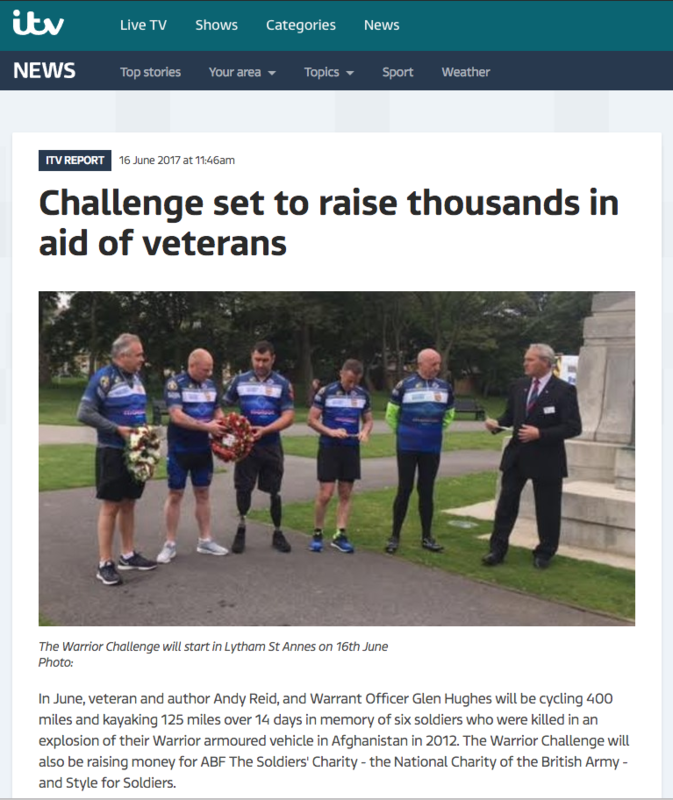 The first part of the challenge was by bike, the guys dug in hard and reached Preston on schedule, where they made the evening news thanks to ITV featuring a report on the Challenge. 6am found Andy North already tackling his second marathon and struggling with calf pain! 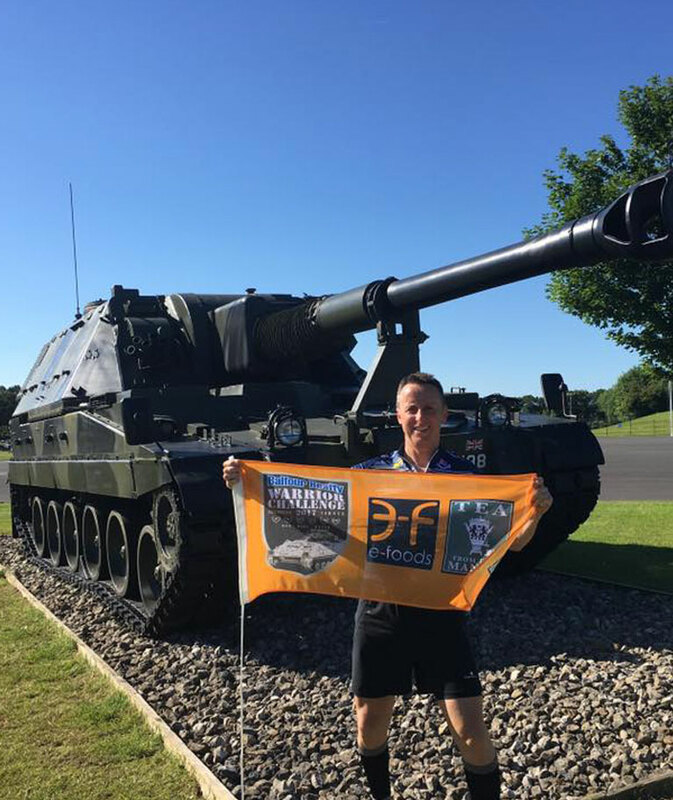 Andy & Glen were back in the saddle early morning, heading down the A59 on route to AFC Harrogate, for a quick freshen up then a flying visit to Catterick Barracks. Destination Huddersfield and the home of Private Daniel Wilford, with a further stop in Bradford - home of Private Christopher Kershaw. Andy Reid also cut the ribbon and opened ‘Armed Forces Day’ in Keighley. Destination 207 Field Hospital in Altrincham. The Warriors found time to stop off at e-foods for refreshments, courtesy of our sister company Tea from the Manor. e-foods team was out en masse to cheer in the guys and a group of intrepid runners from e-foods joined the warriors for the final 8 miles. Found Andy North trapped in the ‘pain cave’, apparently something most marathoners are familiar with! Andy & Glen’s destination was the home of Private Daniel Wade and a special moment to reflect on ‘Daniels Bench’, a beautiful memorial. ‘The big one’! Andy & Glen, cycled an incredible 80 miles in 29°C heat!! Supported as always by our very own Andy North and David. What a seriously good achievement! It was marathon No.7 for Andy North! The Warriors headed for Gloucester, where Emma Willis of Style for Soldiers hosted an invitation only evening event in honour of the team. Emma's Style for Soldiers charity has done much to boost the morale of returning injured soldiers and their families. 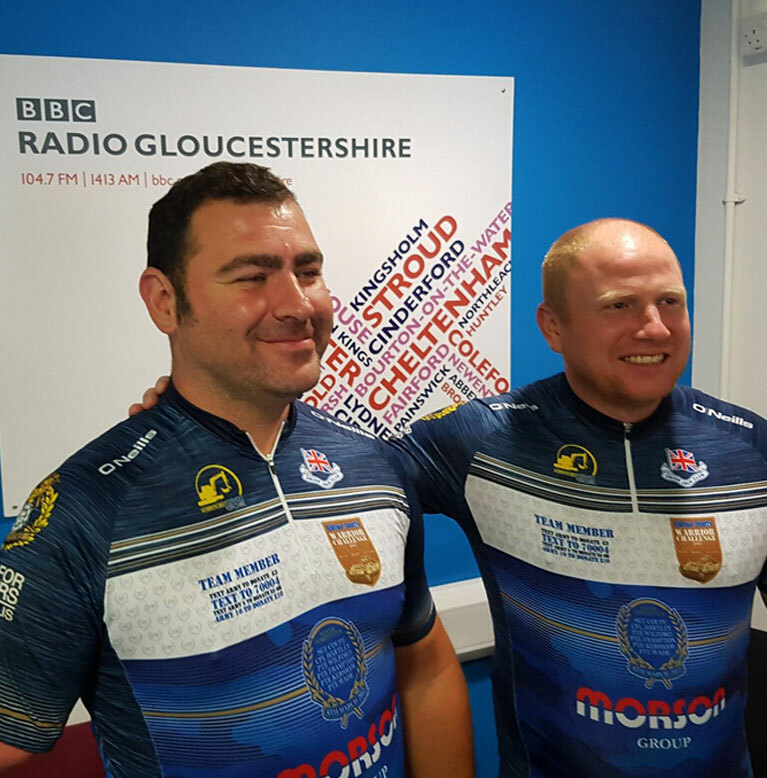 The Challengers had cooler weather and a radio slot on BBC Radio Gloucestershire today, ending with a pub quiz at the Castle Hotel, Devizes, all proceeds going to the Challenge! Here comes the rain! Andy North tackled a very wet marathon! 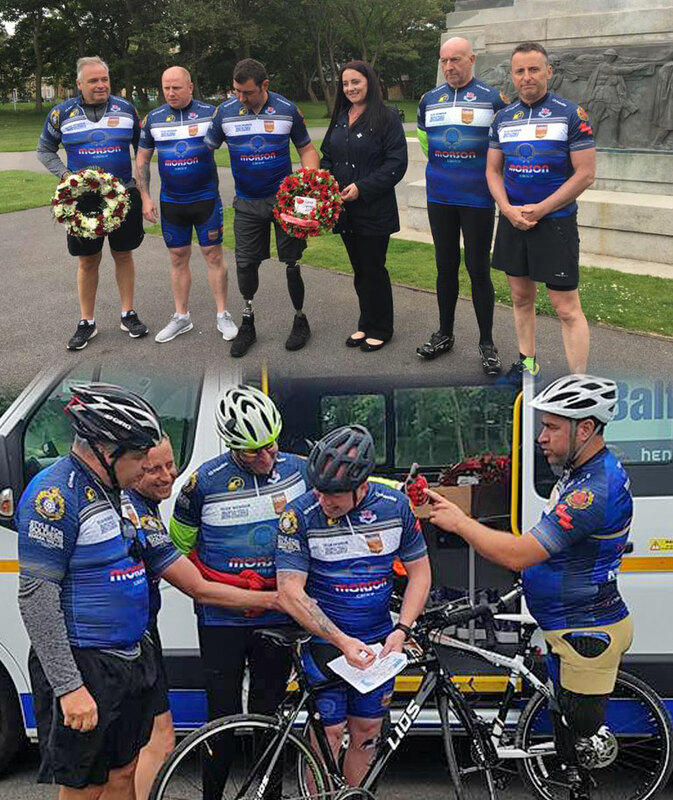 The guys visited Royal Wootton Bassett and spent a reflective few moments at the memorial to all soldiers serving with the 3rd Batallion The Yorkshire Regiment, who fell during Operation Herrick (Afghanistan), bringing to an end the cycling part of the Challenge. To the boats! Andy North ran his last marathon and then joined the guys on the water. The team had to kayak an average of 25 miles a day to make their deadline. 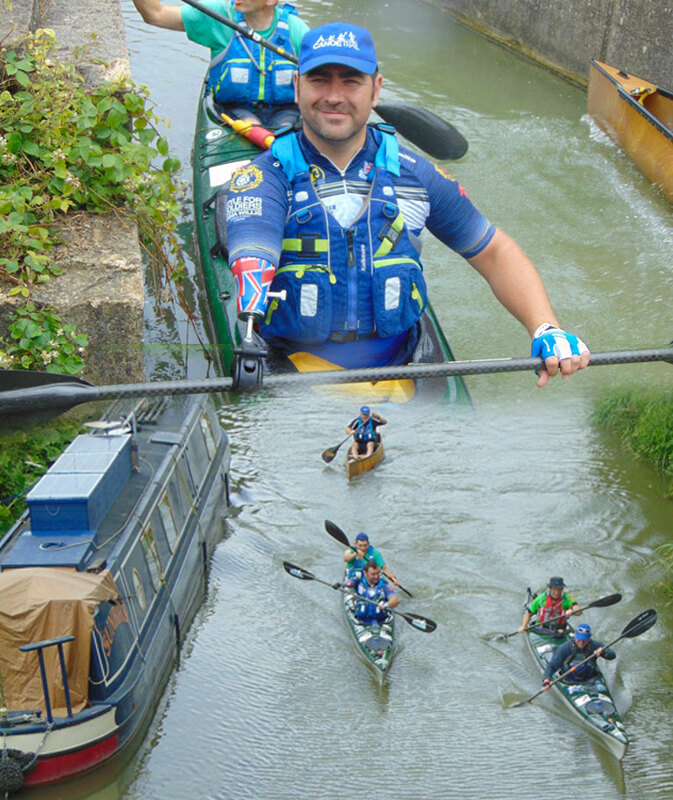 This leg included porting the kayaks around 25 locks en route! The Challengers were joined on the water by good friend and famous expedition adventurer, Rich Harpham (from Canoe Trail). Richard is leading the team all the way into the City of London. 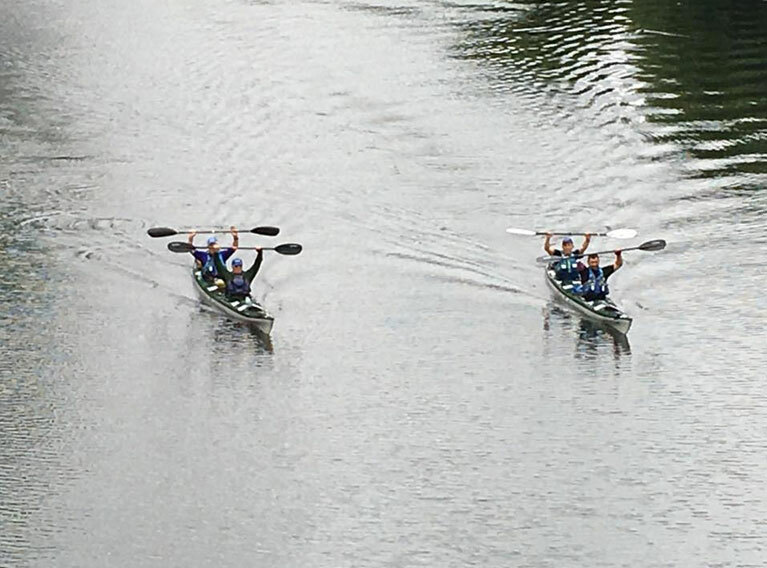 The Henley on Thames Regatta boats found stiff competition from the Warriors as they powered by in their kayaks! The last big push towards London and the finish line! The Warriors have shown amazing determination, tenacity and courage, powering through a demanding 12 days of physical & mental stress, the guys dug deep and made it through. The team made a quick stop to the head offices of Balfour Beatty, their main sponsor. Mission accomplished! The Warriors made it to Westminster Bridge and on schedule! 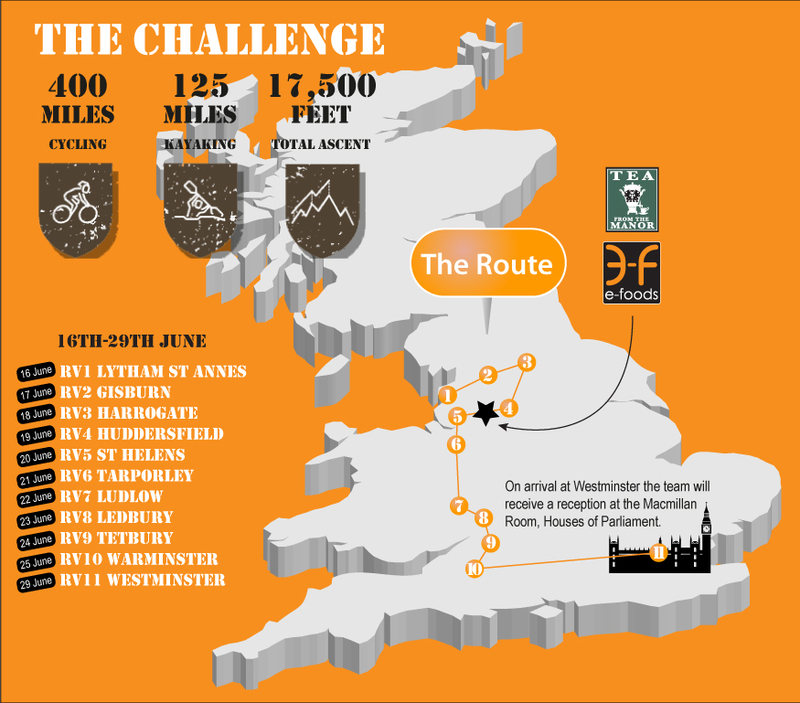 Their achievement was nothing short of remarkable, 14 days of cycling and kayaking with a total ascent of 17,500 feet. Andy & Glen both had physical and mental challenges of their own to overcome during the 2 weeks. Both men have shown courage, fortitude and humility in their endeavour. The team ended their mighty challenge as guests of honour at a reception at The Macmillian Rooms in the Houses of Parliament! To round off our Warrior Challenge report, e-foods would like to make a special mention of our very own Andy North! Andy provided vital and much needed support for the team throughout the challenge, his good humour, encouragement and determination were evident throughout. To add to all this, his own personal achievent included a phenomenal 10 marathons in 10 days! Andy... ... you're our kind of hero! 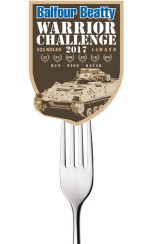 e-foods is a proud sponsor of the Balfour Beatty Warrior Challenge 2017. Andy Reid & Glen Hughes will attempt to cycle 400 miles, kayak 125 miles and ascend 17,500 feet in 14 days, starting on June 16th 2017. 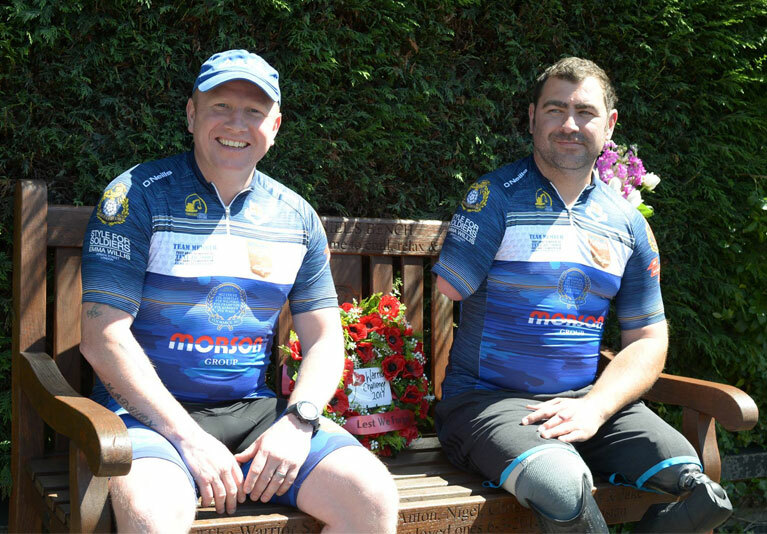 Andy and Glen are both veterans of the Afghan War, each with life changing injuries, some visible, others not so. The guys raised £53,000 (and rising) for the ABF the soldiers charity and Style for Soldiers​. To learn more, visit the Warrior Challenge. Read next article: We are BRC accredited!